The Ninth Wave, 1850, Ivan Konstantinovich Aivazovsky (1817-1900). Image courtesy WikiMedia. The Blesstival Blessing Wave continues and gathers momentum. Thanks to Sylvia (multiple times), Linda at LiteBeing, Sue Dreamwalker, Ka@FiestraEstrella, Jack@Jackspottings, Mary@Walking MyMyPath, Debbie@Spaceships China for adding #Blesstival blog posts so far to the Blessing Wave. Thanks, too, those of you who are on the roster for upcoming Blessing Waves … Bridget, Brad, Maddie (times 2! ), Sylvia (you go, Blesstival Queen! ), Sri Devi, Joanna, and … you? I’ll add your Blesstival post link to the Blesstival main page as I see the ‘ping back’. And many thanks to those of you who have shared ‘behind the scenes’ blessings and Blesstival-wave support … it all ripples into the shared field. You’ll find the recent additions so far on the Blesstivals main page … a growing sea of beautiful blessings in word, image, and spirit. I invite you to join me in a Blessing Sadhana, or Blesstival … sharing blessings into the collective via blog, website, Facebook … wherever you connect. It also offers the possibility of rippling out the energy and spirit of blessing from within us, to the field immediately around us, and beyond, then, into the wider shared energy and psychic field. Want to help create the Blessing Wave — and sow plus reap the ‘good medicine’ of Blessing? Commit to creating at least one blog post to share a blessing into the blog-o-sphere. Your blessing can come from an inspiring blessing-oriented quote, bit of sacred text or scripture, or a wish or blessing you’d like to gift out into the shared field. 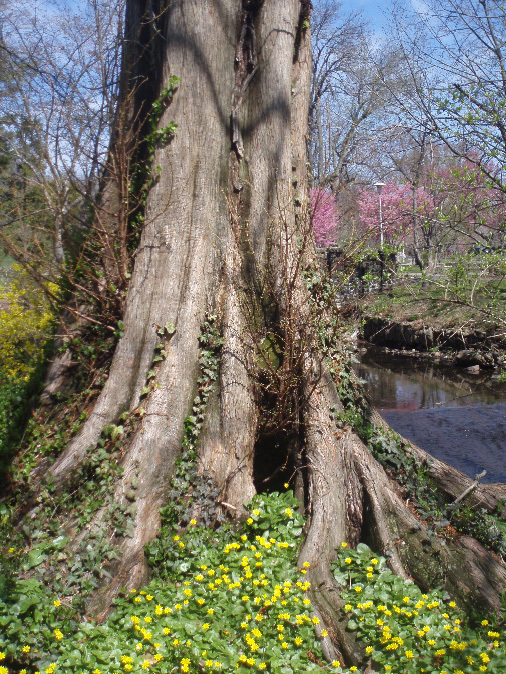 Deep Roots and Spring Growth. Photo by Jamie Walters, 2011. Since I’m in the midst of ‘moving house’ as some of my friends say, and thus only marginally ‘plugged in’ for another week or so, it seemed appropriate to share this Sophia’s Children post from a year ago. Musings on ‘home and exile‘ include a few of my favorite insights from May Sarton and John O’Donohue, though they also connect in to the long tendrils and whispers of ancestral memory and voices, too. You’ll see related posts and inspirations just below, too, if you want to follow this thread of reflection to see where it leads you (and what it evokes from within). While I’m ‘shifting roots’ and moving into my new flat, I’m wishing you the blessings and inspirations of your own deep-rootedness, and also the heart-yearnings that sometimes lead us into new growing grounds!. 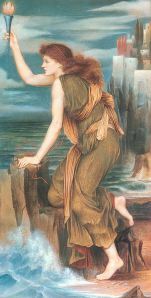 Hero Awaiting the Return of Leander, 1885, by Evelyn De Morgan. In Plant Dreaming Deep, Sarton writes that, despite teaching at various American universities and living in university town, she still didn’t feel rooted where she was. 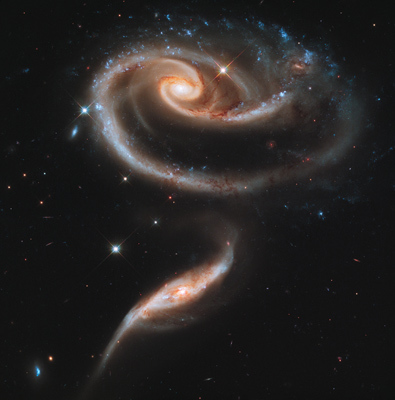 A rose made of galaxies, for the Hubbell 21st anniversary. Photo courtesy of Hubbell gallery, NASA. Seems like it’s always a fine time to center into the everyday magic of kindness, simple things (a.k.a. what Dorothy Day called ‘the little work’), and other ‘revolutionary acts’. From what I’m hearing, seeing around me, and experiencing myself in various ways, it sounds like a lot of us are feeling the psychic-energetic rollercoaster these days. 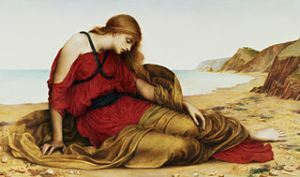 Many now are feeling the influences of the steamy fiery trine in cahoots with the very lunar, watery, highly sensitizing, boundary- (and structure-) dissolving Pisces-Neptune frequencies, too, where the pre-fab, ‘should do’ agenda goes right out the window. There are days like this, and plenty of them in these ‘transformation times’ of ours. 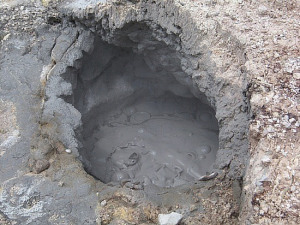 If I’ve done my usual energy ‘tracking’ and clearing approaches to clear out the funk, and the funk (or fiery anger) is still there … well, maybe it’s just one of those days when it’s wisest to flow with and open to the mysteries of the energy that’s present. Muse Food ~ What’s your song?